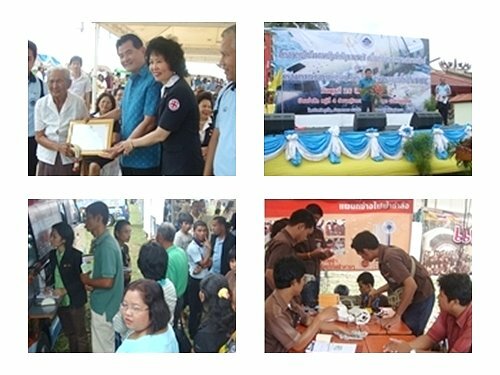 26 August 2009, Phuket Governor Wichai Phraisa-ngop was presided over the government’s project which aims to strengthen the harmony in Thailand and also to treat community’s suffer. All activities on the day including: providing knowledge, consulting and giving public heath services to citizens such as clinic services, checkup centre, salon, repairing services. According to Mother’s month, Phuket Governor also gave honorary certificates to outstanding women.